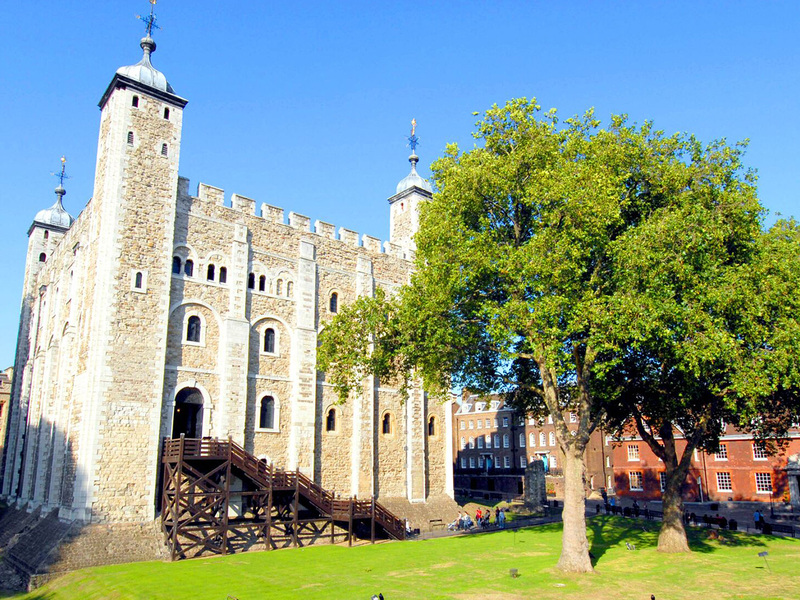 With its roots in the Roman Empire, London teems with historical landmarks and compelling cultural artifacts. With so many things to do in London, planning a history-rich holiday in the Square Mile can leave you feeling knackered. Not to worry. We’ve composed a list of adventures for history lovers visiting the city for the first time. London’s charming Georgian lanes and cloud-reaching contemporary edifices have seen some of the world’s greatest historic moments. Treat yourself to a discovery tour with a scholar from Context Walks to acquaint yourself with the lineage of the city. Your approachable guide regales you with stories of the Roman city of Londinium and the Merry England of the Middle Ages. Then, study the Turn of the Century—when London was the world’s most populous city—right up through today. Following the tour, stroll along the River Thames to Twining’s—the English tea shop in the Temple district. Sip a piping cuppa and commit the stories you’ve learned to memory. Or, peruse the tea museum—a real testament to one of England’s oldest traditions. A trip to London isn’t complete without a visit to the esteemed coronation site and final resting place for members of the British monarchy—and the pros at City Wonders do it best. 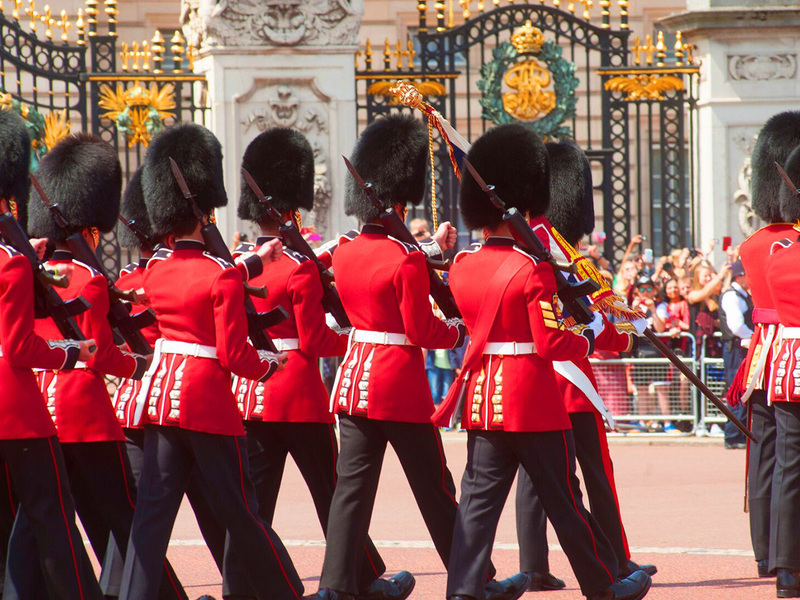 Join a friendly guide for a look at Westminster Abbey and a chance to see the Changing of the Guard. The rousing walking tour continues to Buckingham Palace, where the Royal Family’s famous balcony is on full display. Next, stroll through Westminster, landing at the Star Tavern for lunch. Feast on tasty bits like cod and chips, allowing your bartender to regale you with stories of the site’s history—the pub was once a popular hangout for London’s inner circle of master criminals. You love Queen Elizabeth. The only thing you’re sure to love as much as HRH is her weekend residence at Windsor Castle—a convenient hour’s journey from London by train. Avoid long lines with skip-the-line admission furnished by Golden Tours. Once inside, tune in to the audio-guide and peruse the State Apartments—where priceless works by Leonardo da Vinci and Rembrandt line the walls. While in Windsor, consider a visit to the Frogmore Estate, where 13 hectares of gardens run up against the grounds of Windsor Castle. Stroll along the gurgling River Thames and keep your eyes peeled for the region’s preponderance of frogs—for which the 17th-century manor was named. 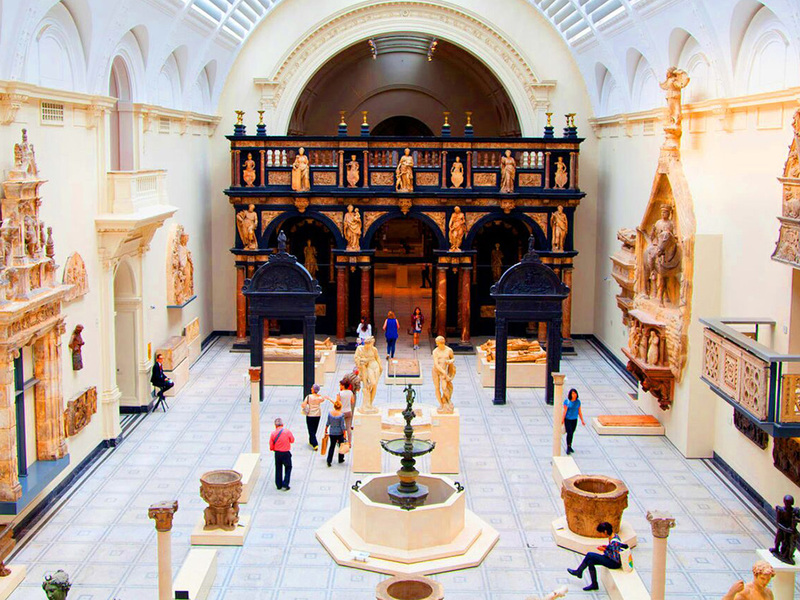 Consider pairing a morning visit to Kensington Palace with an afternoon look at the British Museum, home to one of the world’s most extensive collections of history, art, and culture. Nearby, the London Review Bookshop beckons, and its Cake Shop is the perfect place to curl up with a classic piece of English literature. Of all the things to do in London, a visit to the V&A—the world’s largest trove of decorative arts and design—is a must-see mission. Make the most of your time inside this sprawling institute with a guide from Amigo Tours, who introduces you to the museum’s celebrated oil paintings, cutting-edge fashion installations, and everything in between. After the tour, sate your appetite at the swanky Cinnamon Club—an Indian eatery housed in the former Westminster Library, with hardbound books lining the walls and cardamom- and masala-infused morsels to sample.